Schwarzkopf BC Peptide Repair Champú Micelar Nutritivo Int. 250 ml. > Cabello>Champús>Schwarzkopf Bc Peptide Repair Champú Micelar Nutritivo Intensivo 250 ml. 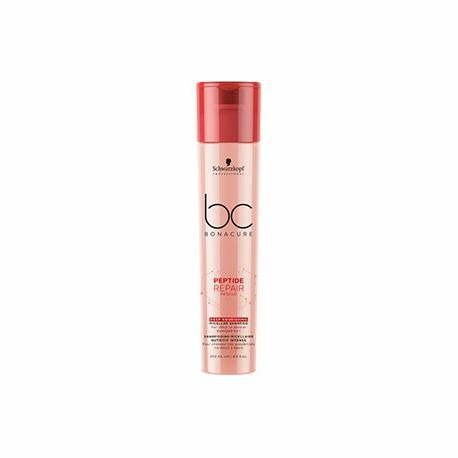 Schwarzkopf Bc Peptide Repair Champú Micelar Nutritivo Intensivo 250 ml.